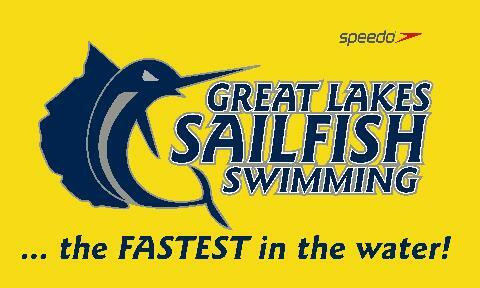 Great Lakes Sailfish Swimming provides developmentally progressive opportunities for its members. It's goal is to deliver a safe and positive environment in which to build champions in all aspects of the sport of swimming. To inspire and enable swimmers to achieve excellence in the sport of swimming and in life. Headquartered out of Gilmour Academy, GLSS is a year-round USA Swimming program. GLSS also utilizes the Mayfield High School Pool, Cleveland State University Pool, Orange High School pool and the Chagrin Valley Athletic Club. We offer a guided age-group program for children ages 5 and older, from the beginning swimmer to the most skilled and competitive swimmer.